Nelmac's team provides asset management and environmental management services nationally. They plan, design, build, manage, maintain, and troubleshoot for communities, businesses, local government, and central government. 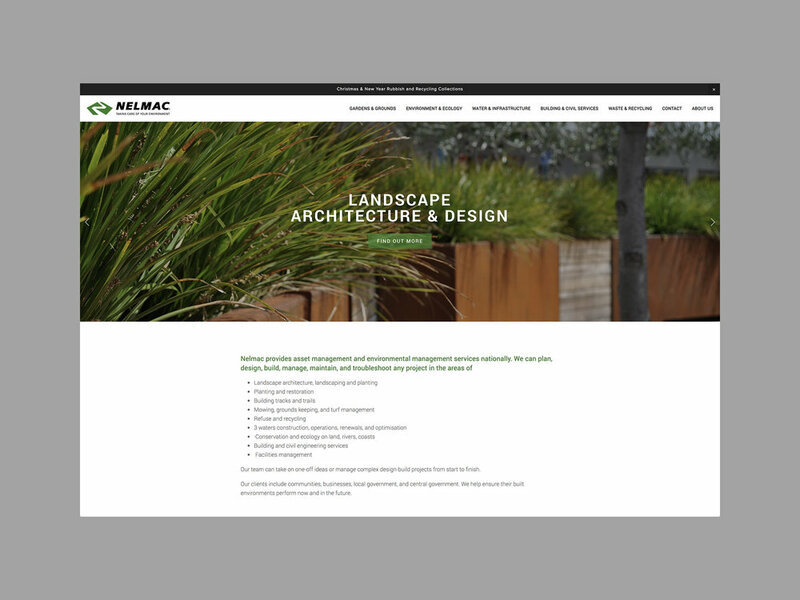 UpShift worked closely with Nelmac over a number of months to help scope out and plan it's new web presence. We then designed and built the site, and helped refine the content. 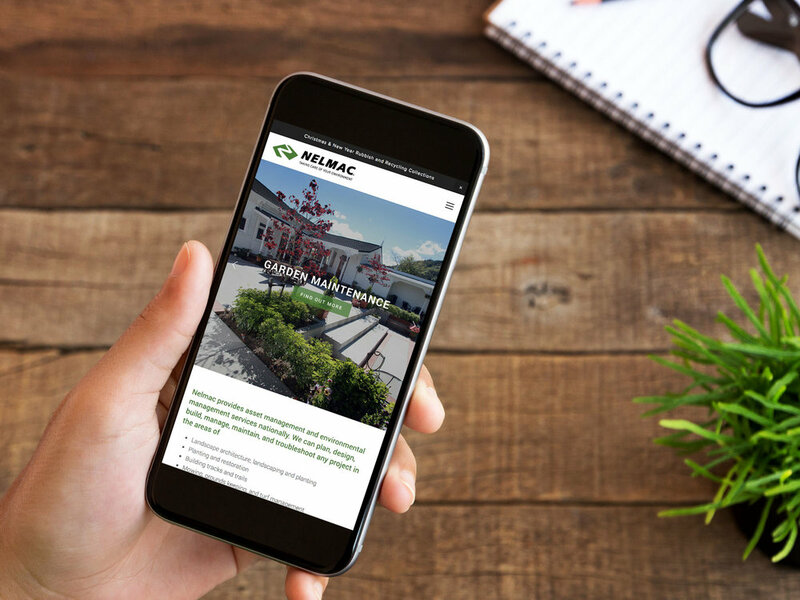 Using the Squarespace platform the Nelmac site is both informative and visually engaging, whilst conveying the level of professionalism Nelmac brings to every job and project it is involved in. Nelmac is an ongoing client of UpShift's - it's a pleasure to work with the team across the various aspects of the organisations communications.